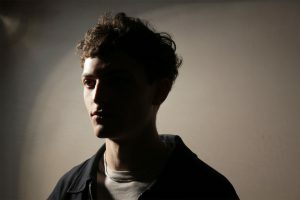 Artists from this month’s playlist have been chosen by Murray Stassen (@murrayonly) of Music Week. Music Week is a music industry trade publication with all the latest news and going ons within the industry. 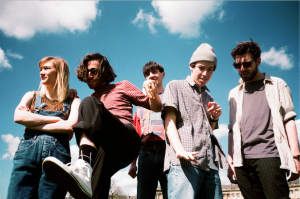 Co-produced by Duncan Mills (Peace/Spector), the Bath based 5-piece take their upbeat-pop sound to new levels; fusing cheerful pop hooks, fuzzy guitar lines and an undeniably addictive chorus, bringing sounds of the 70’s and 80’s into the 90’s Brit-Pop era, with a twist. Strange Bones are angry. Their music radiates the anger of those that have gone before; be it The Clash, Rage Against The Machine, Black Flag or The Manics. Brothers Bobby and Will Bentham alongside boyhood friend Stuart ‘Spud’ Newburn have been taking a stand in Blackpool since they were 11. Sick of an agenda being driven by the far right Strange Bones set out their stall with debut single: ‘Sick of it All’ (SOIA). Produced by Christ Shiflett of the Foo Fighters in the Foos own studio in LA, it’s mixed by Dan Lancaster who mixed the Bring Me The Horizon and Blink albums. This is an band with an agenda and some very heavyweight friends – they don’t care if you like them they have a nation to wake up. 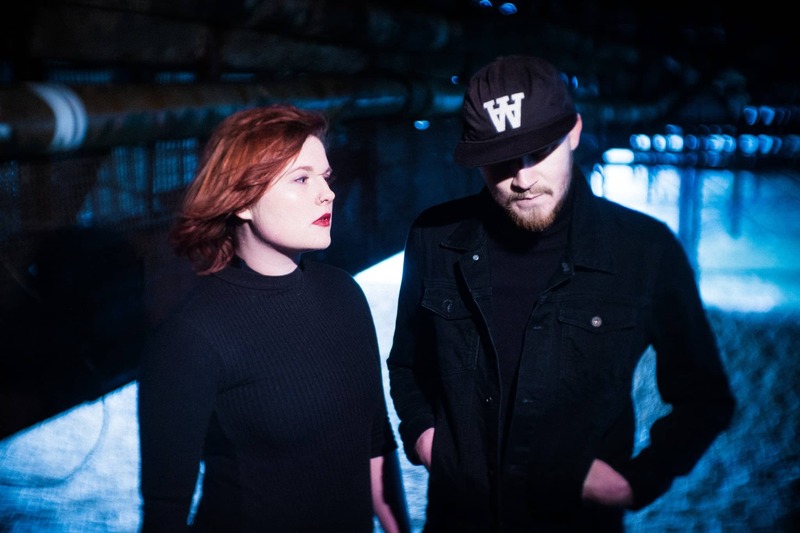 Sea Bed’s influences lend as much to New Order, Cocteau Twins, Lykke Li as they do to the likes of Detroit Techno, with the pair transforming the sound of their icons into something refreshingly modern. Drawing support from BBC Radio 1 – with more to follow- has culminated in an invite to perform at their curated ‘Introducing’ stage at Glastonbury in summer 2016. The band’s initial ‘Moving Ghosts’ EP built a strong base of supporters at key online sites – HillyDilly, The 405, Clash, Wonderland as well as numerous Hype Machine contributors. 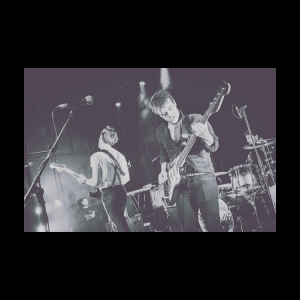 Live, the band has performed at Ibiza’s influential, International Music Summit and have upcoming festivals in summer 2016. 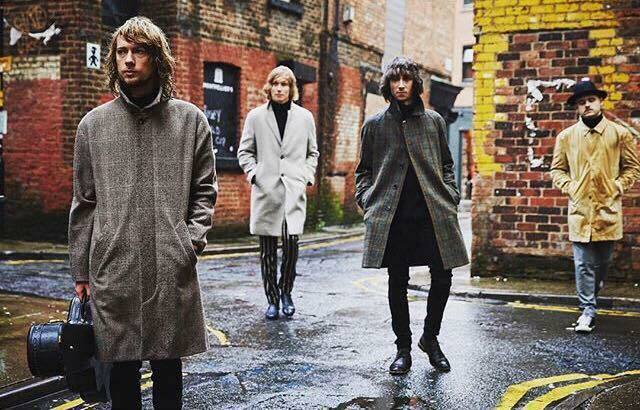 Take a huge dose of talent, a touch of song-writing genius and a splash of precocious musicianship. To that, add a liberal dash of youthful vitality and energy plus the confidence of a live performer who has the ability to not only captivate, but make sure that you the audience member feel as important as what he is doing on stage. Shake vigorously and what you are left with is the talent that is Max Pope. The Bay Rays are a trio from Kent that formed at the end of 2015. They play the kind of garage rock that sounds like a rampant soiree. 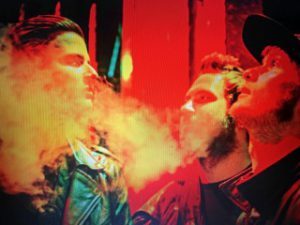 Howling guitar chords bordering on breaking frequency and the blistering assaults of drumming fuel the trio’s debut single “Four Walls” which was produced by Jolyon Thomas (Slaves , Daughter). 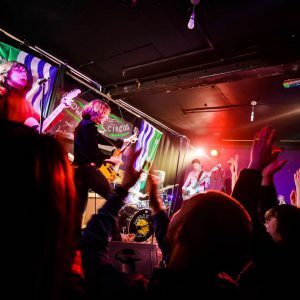 London based 5 piece playing a hearty variety of handcrafted songs with funky seasoning! 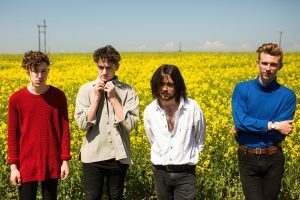 Marsicans are an emerging four-piece guitar band from Leeds, whose harmony-laden, tropical sound and reputation for exciting live shows is fast gaining notoriety. 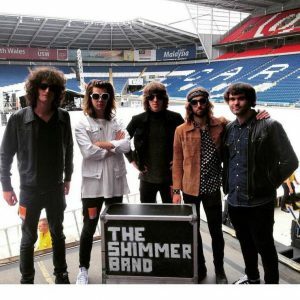 The band has come a long way from an early incarnation of raw 18 year-olds opening for an up-and-coming Catfish & The Bottlemen at a small venue in Wakefield to a Glastonbury 2016 performance showcased by the BBC’s on their Best of Sunday highlights and spun on Radio 1 by Huw Stephens. Throughout 2016, Marsicans have been dripfeeding songs which will culminate in a full EP release later this summer. Marsicans’ latest EP track is Far Away (Saudade). 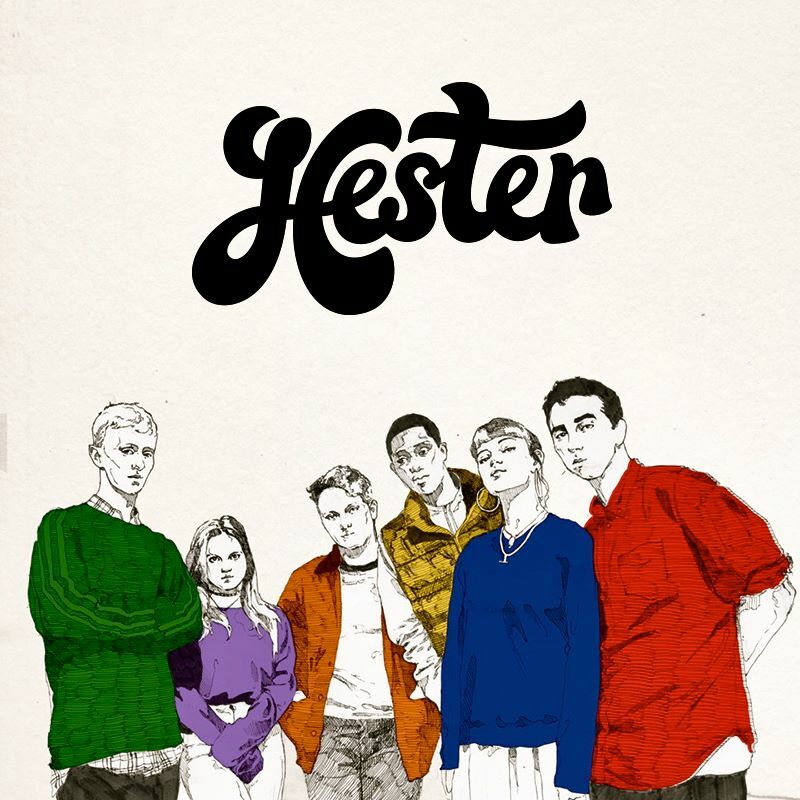 The song juxtaposes a downbeat lyric, based around a Portuguese word for melancholy, with an upbeat, quirky groove, slashing guitar riffs and four-part harmonies. Fronted by singer Jonny Foster, the nucleus of the band, they’ve been performing in local pubs and clubs since they were school kids. 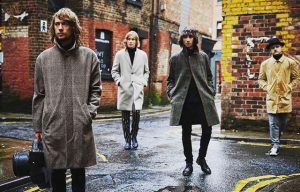 It’s that hard-earned experience which today makes Hardwick Circus one of the most electrifying young live bands on the circuit. 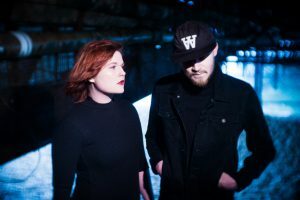 Blending power-packed R&B with genuinely original songwriting talent, the band is building a reputation beyond Carlisle.